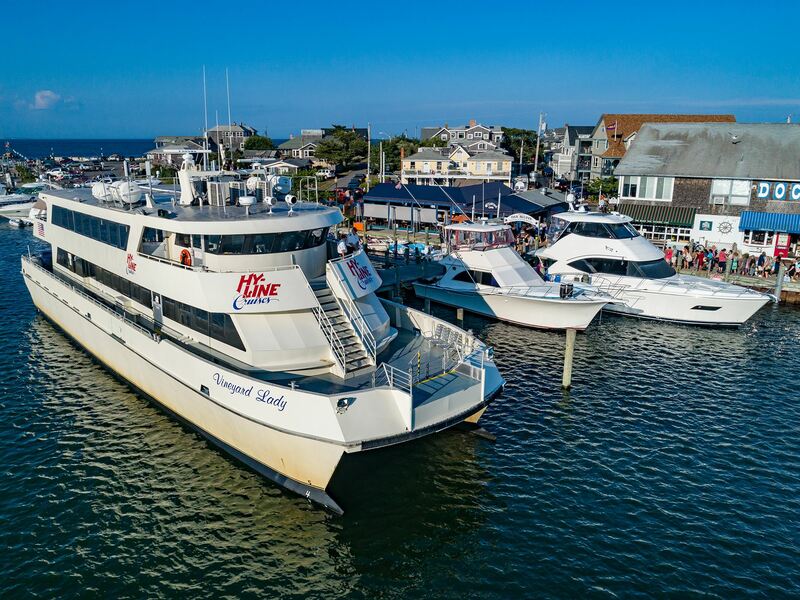 As the only ferry to Martha's Vineyard from Hyannis, we take pride in offering you the convenience of frequent daily departures aboard our high-speed ferries! Loving the Vineyard since 1971, check out our website for terrific specials, or sign up for our newsletter! High-Speed Ferry Service is available May through October from Hyannis to Oak Bluffs as well as direct Inter-Island service from Oak Bluffs to Nantucket. 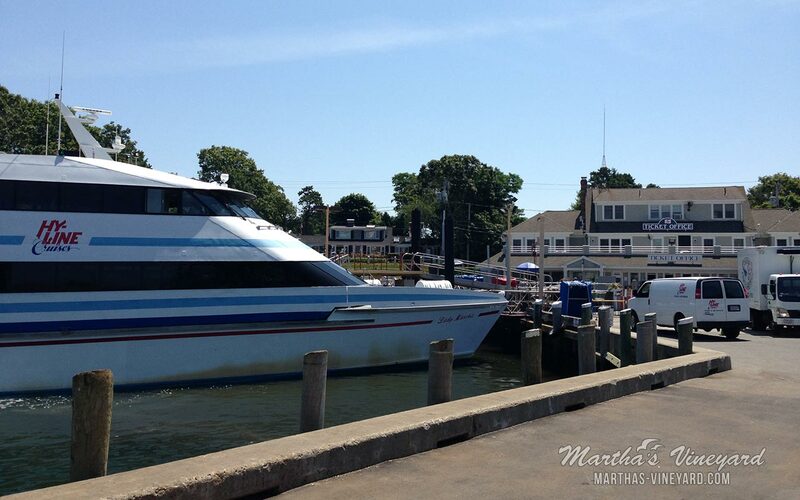 We look forward to welcoming you aboard for your fabulous trip to Martha's Vineyard! This Martha’s Vineyard Special includes round-trip ticket adult ticket aboard our high-speed ferry and a $25 gift certificate for lunch or dinner, for $69 per adult. 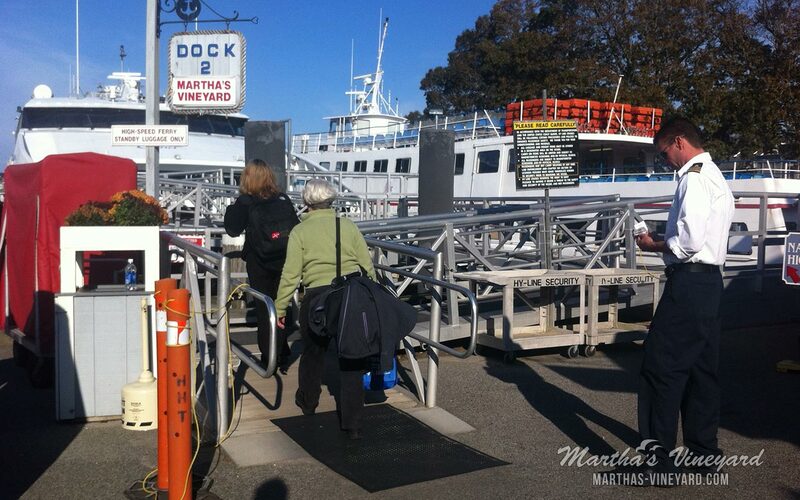 Feed Your Spring Fever with a Day Trip to Martha’s Vineyard! This is the perfect time to visit the beautiful island of Martha’s Vineyard. Explore, shop and sample some of the best island cuisine at the Coop DeVille or the Martha’s Vineyard Chowder Company before all the summer crowds arrive!